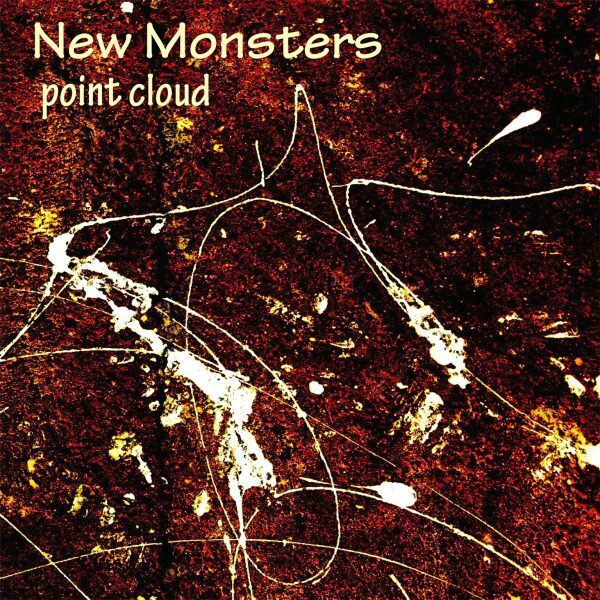 Point Cloud is the latest release from the New Monsters. Their third outing takes the listener on a fantastic voyage to the edge of jazz space—influenced by and in homage to the great Eric Dolphy. Point Cloud features all new compositions from pianist Scott Looney and combines electronica, techno, jazz, fusion and a host of strange noises. Listen here free, buy it from iTunes and Amazon.